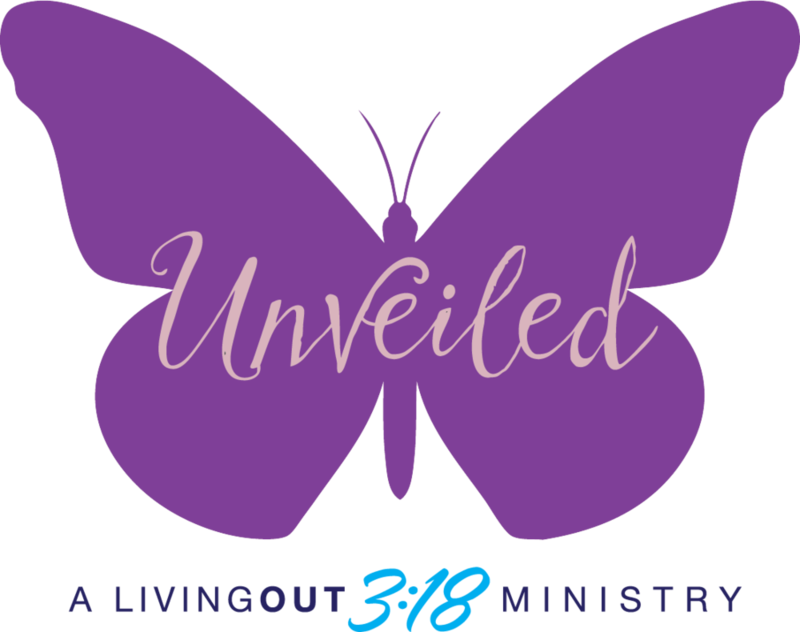 WHO: For any woman that wants more out of her life and her relationship with God and longs for an intimate Christ encounter! VIP - $40 VIP Includes: Pre-session with Gail, Q & A time, a special VIP gift, and early shopping in the resource area! Your Unveiled registration fee is transferable but non-refundable.